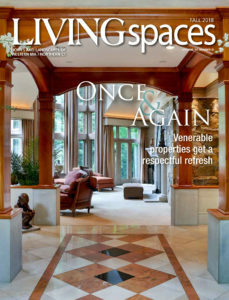 In the most recent LIVING Spaces special feature magazines, Integrity was showcased as an Interior Expert design-build firm. Our residential portfolio is rich with home renovations, additions, and new construction projects. 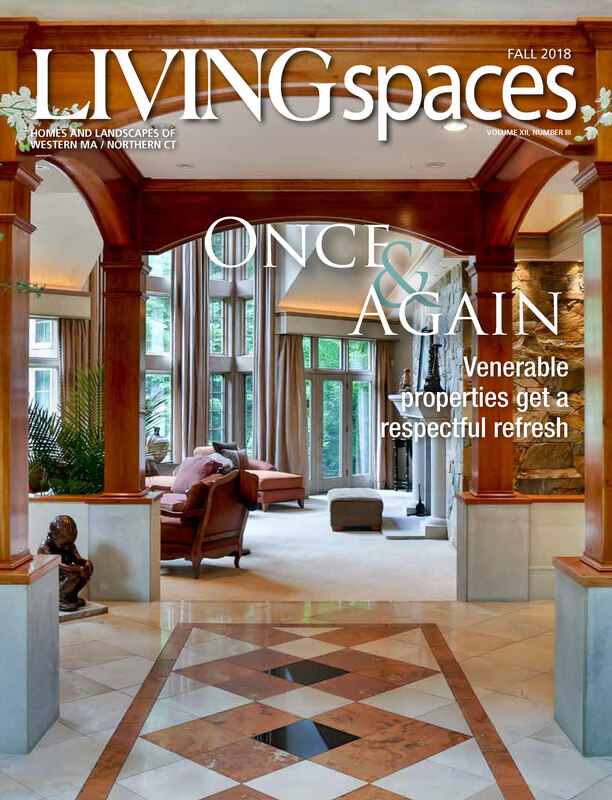 Heidi Flanders, Principal Designer and Co-Owner, works collaboratively with homeowners to create interiors which reflect their needs and desires. She is also a certified Aging-In-Place specialist and can assist in the design of spaces which will serve you for many years to come.